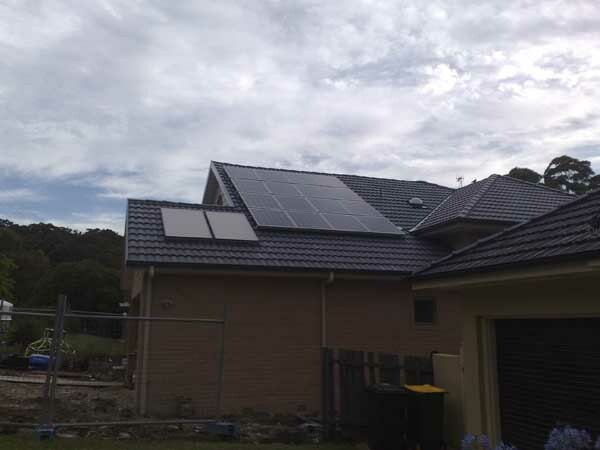 What do your family & friends think of your decision to install a solar hot water system? Comments have been very positive. Fantastic. Very knowledgeable, professional and thorough. Pleasure to deal with at all levels.